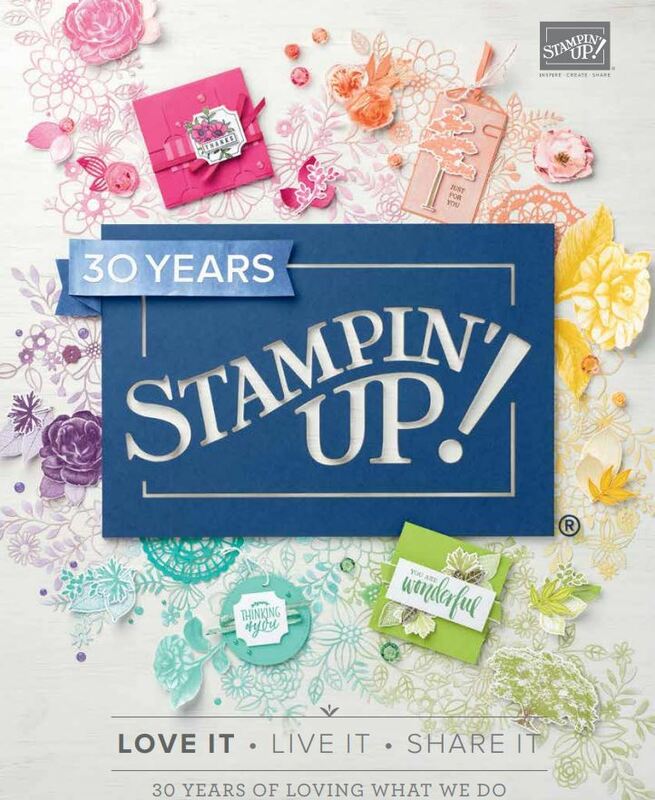 Wow two fabulous promotions this month! Yippee! Yay! 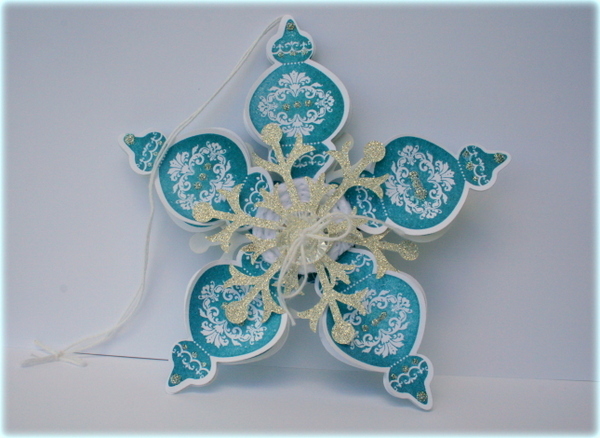 Heres an ornament Ive done using this stamp set and framelits in blue. 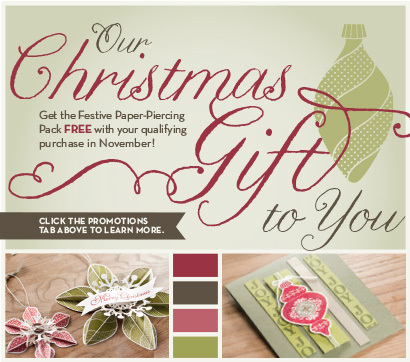 The second promotion is for any workshop (or customer orders) of over $750 then you get a free set of Ink pads for free! Find out more about this awesome promotion here . This is of course in addition to the normal hostess benefits/customer benefits. Wow SU! Can you tell Im excited about these two? Well guess what? Im adding a third promotion.. Ill be passing on those sets of ink pads Ill be earning this month to anyone in New Zealand who signs up to be a Demonstrator with me this month only! So for the $189 starter kit, you will get $381.95 of Product! (what a great Christmas Present to yourself aye?) You can find out more/sign up online here. Want to find out more ..just email me. Newsletter will be out tonight!